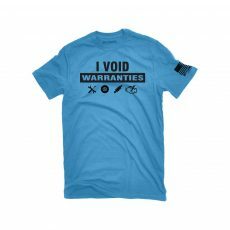 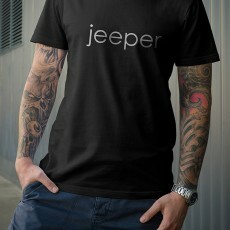 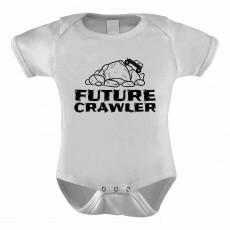 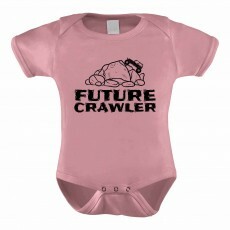 Youth/Children/Toddler Jeep Shirt available in two color options of Ashe Gray or Pink for boys and girls. 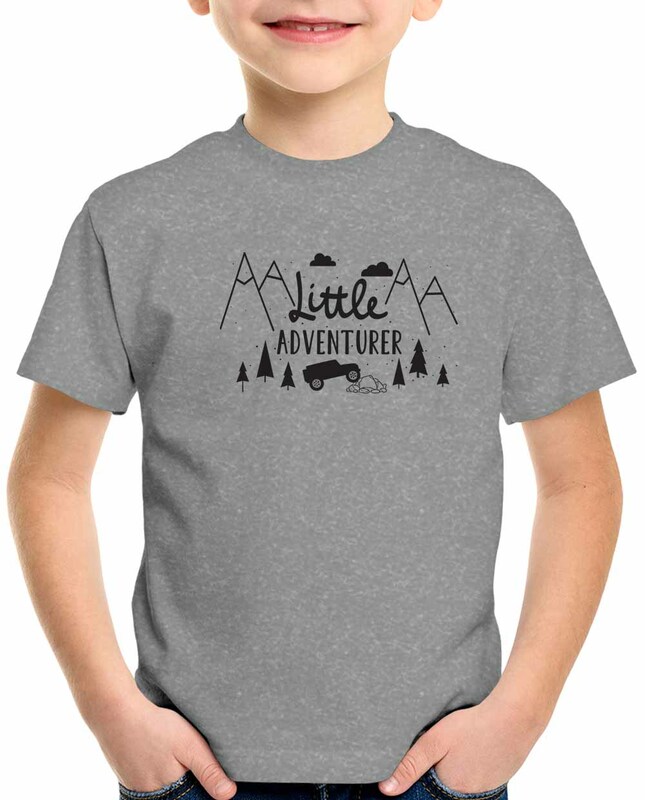 Little Adventurer kids tee shirt depicts a Jeep in mountains crawling up a rock pile. 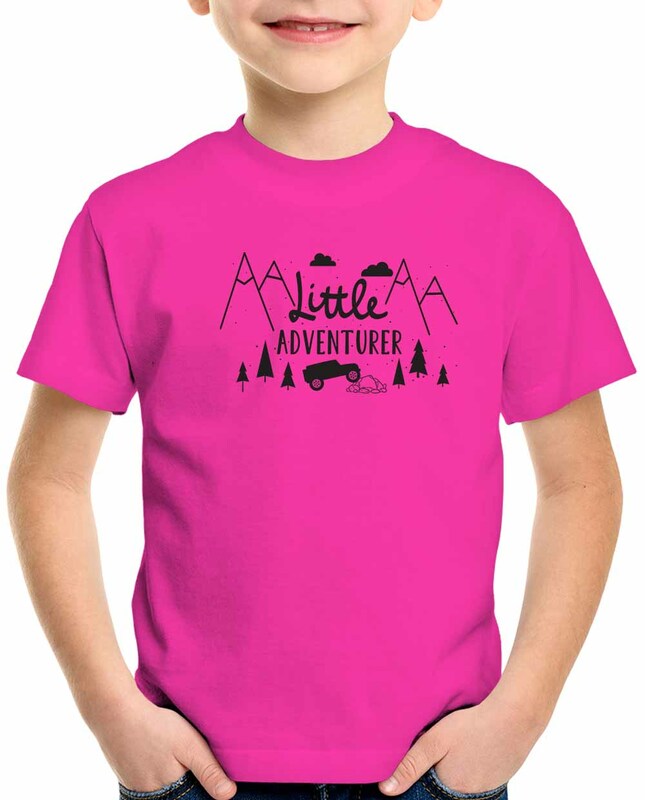 Bring out the adventurer in all the kids.